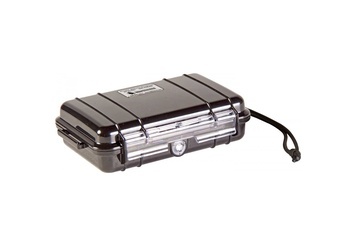 De Armadillo Box is part opf the standard equipment of the doctors and nurses within the Dutch Military, Combat Life Safers (CLS) and Special Forces Medic (SF Medic) CLS binnen de Nederlandse Defensie. 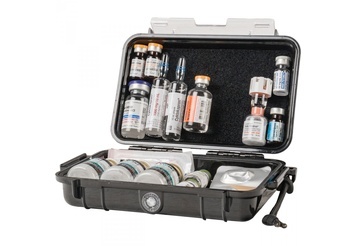 Keeping medications secure, safe and readily available during tactical operations is critical. Using a hook & loop attachment system, the Armadillo™ can be tailored to hundreds of configurations. 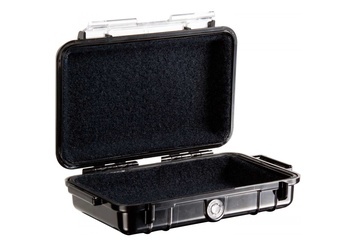 To assist in securing medication how and where you want, the interior of the case is completely lined with MIL-SPEC loop. Also included are 100 0.5 in. Pressure Sensitive Adhesive (PSA) Hook Disks for securing vials, tubes, etc. to the inside of the case and 20 PSA Loop Disks in the event the internal side walls of the case are needed to assist in securing medication.